PD for you and for me! PD! What is PD? Professional Development! 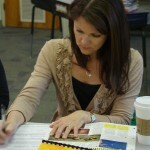 I’m a big fan of continuing education and love to share what I learn. This summer is one big learning experience and it started with the 21st Century Children’s Nonfiction Conference held in New Paltz, NY (took a plane, train and bus to get there!) in June. It was a gathering of writers, illustrators, editors and agents, all focused on the business of nonfiction. I attended seminars on everything from what’s new in digital nonfiction to how to brand yourself to how to write for the school market and even assessment tests. An editor from National Geographic Kids critiqued my proposal and motivated me when she announced that they are actively expanding their children’s book line. I love the Nat Geo tag line – “where curiosity runs wild” since that could be my motto too. I was especially curious about the demonstration of 3D Printing sponsored by the SUNY engineering department. Imagine scanning a person and then making that image in plastic. That’s what they did to one of the conference participants. 3D Printing is the theme for an upcoming issue of Odyssey science magazine for kids so I took lots of photos, asked lots of questions about this new technology and then sent in my query and received an assignment for the magazine! The American Library Association held their conference in Las Vegas and it was two days of nonstop walking and talking to exhibitors. That translates to free books, free books and more free books as the publishers are busy promoting their new lists and giving away ARCs or Advanced Reader Copies. I signed my book D is for Desert – a World Desert Alphabet in the Sleeping Bear Press booth and then had a great dinner afterwards. What could be better than lively conversation with a teacher, librarian, authors and editors? 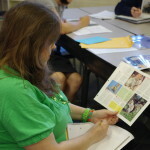 Next up on my “summer school” schedule is Honesdale, PA and the Highlights Foundation workshops – the Craft of Writing Short Nonfiction and the Power of the Picture Book. 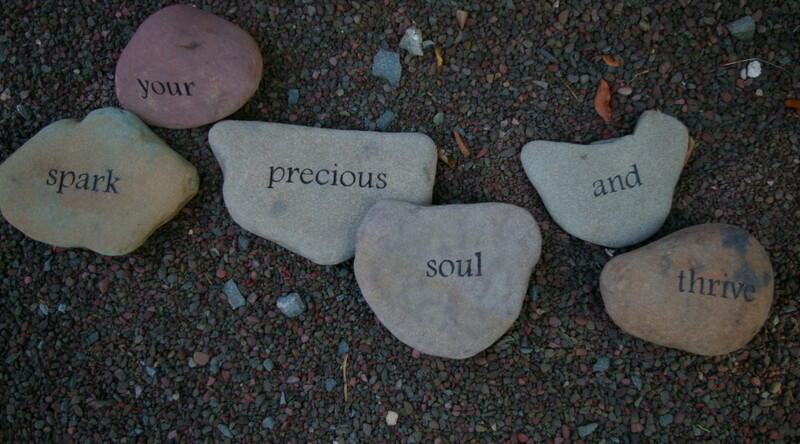 I’ll have the opportunity to work closely with award-winning nonfiction writers and editors. Two years ago, I met Candace Fleming and am thrilled to be able to learn from her again. There will even be a session on nature photography. The second workshop involves educators from the Eric Carle Museum and National Writing Project who will present sessions about visual thinking strategies and the whole-book approach. Illustrators Floyd Cooper and Vera B. Williams will be special guests at the Power of the Picture Book. A tour of Highlights and Boyds Mill Press is also part of the fun. Imagine all the new information that I’ll be exposed to and then sharing it with you! I already have professional development workshops scheduled for the Paradise Valley Unified School District (teachers check out the Course Wizard site for 8 workshops this fall) and at Gardner’s Book Service in Phoenix. Special thanks to the Arizona Commission on the Arts for awarding me a Professional Development Grant to help defray the travel and conference fees for my summer learning experiences. 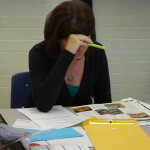 If you’d like to offer workshops to your staff, click on the header for my page – Professional Development Workshops for Educators. 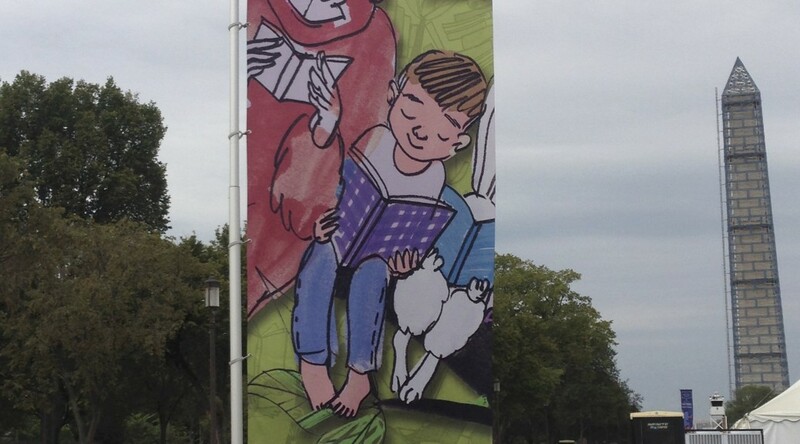 What could be better than a weekend at the National Book Festival in Washington, DC? Huge tents covered the National Mall in front of the Smithsonian Castle and thousands of bibliophiles (including my grandsons!) gathered to listen to their favorite authors. 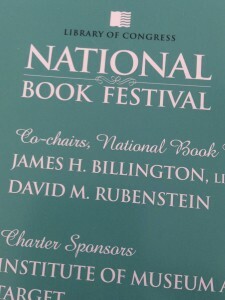 The Library of Congress sponsors this wonderful event. 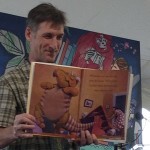 I parked myself in the front row in the children’s tent and enjoyed inspiring words from award-winning authors about where they get their ideas for their stories. Katherine Applegate wrote The One and Only Ivan in 1st person gorilla! She read an article in the NY Times over 20 years ago about a gorilla in a Tacoma, WA shopping mall. That story is the basis for this Newbery Award winning book. And Katherine recently paired with illustrator G. Brian Karas so watch for the picture book, Ivan: The Remarkable True Story of the Shopping Mall Gorilla in October 2014. 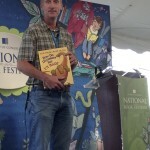 In the Caldecott winning book Locomotive, author/illustrator Brian Floca tells the story of a steam locomotive similar to the one in a park in his hometown. Lesa Cline-Ransome and her husband, James, write picture book biographies giving them the opportunity to eavesdrop on conversations of famous people. They gave the advice to write about what you know and love and that’s evident in their book Light in the Darkness. Where do they look for ideas? the obituary pages! Richard Peck’s The Mouse with the Question Mark Tail grew out of a trip to London. He saw a mouse darting around an old castle. Why not tell a story from the point of view of the mouse? And so he did. Even Queen Victoria is in the book. Christopher Myers, the son of award-winning author Walter Dean Myers, speaks at youth prisons. Questions from prisoners about “power” led him to the idea of the power of the pen, a new release coming from Hyperion books. Growing up with five brothers and being a really funny guy has benefitted Jon Scieszka (his name rhymes with fresca) with ideas for books like Smash! Crash! and Battle Bunny. How about a book with a chapter written in “hamster?” Just download the free hamster language app and you’re all set to enjoy Spaceheadz. Creative people like Suzy Lee can turn a day chasing waves at Galveston Beach into a book called Wave. Her design was used on the Festival posters and promotions. Katherine Paterson was at a women’s conference when she heard about letters written by Vermont farm girls. Anyone know which book that became? “It seems like I always have a pencil in my hand, ” remarked illustrator Mark Teague. His pencil is not for writing words but for sketching illustrations. 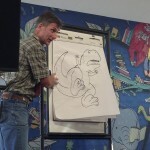 Teaming up with award-winning author Jane Yolen, How do Dinosaurs Say I’m Mad? is just the latest book in that series for preschoolers. Did you know that each book features different dinosaurs? In addition to the author and illustrator presentations and panel discussions, there are huge tents filled with books and book sellers. In the Let’s Read America tent, each state is represented by “their books” and kids travel from table to table getting their reading passport stamped. And of course, there are free books, posters and more plus fun photo opportunities with our favorite storybook characters. 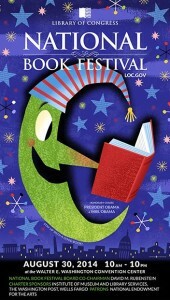 You don’t have to travel to our Nation’s Capital to enjoy a book festival. The Tucson Festival of Books on the University of Arizona campus is a great event. Spend the weekend soaking up all the wit and wisdom from your favorite authors. Mark your calendar for the 7th annual TFOB March 14 and 15, 2015.